Hard to believe it’s been almost 10 months since I last blogged: September 30th, 2014. It’s been among the best 10 months of my life, happily filled with much growth, satisfaction, adventures, and smiles. One of the reasons I’ve been blogging less is that I’ve been using other social media tools more. Many things that would have been blog posts in the past now go to Instagram or Twitter. I think I’m actually creating more content, not less, but in smaller pieces. The blog is still useful for longer pieces of writing, of course. But I no longer have any illusion about regular posting here, and don’t want to set any expectations. The last 10 months have brought some significant events, all positive. First and foremost, I got married 🙂 Lisa is amazing, and I couldn’t be more excited for our future together. 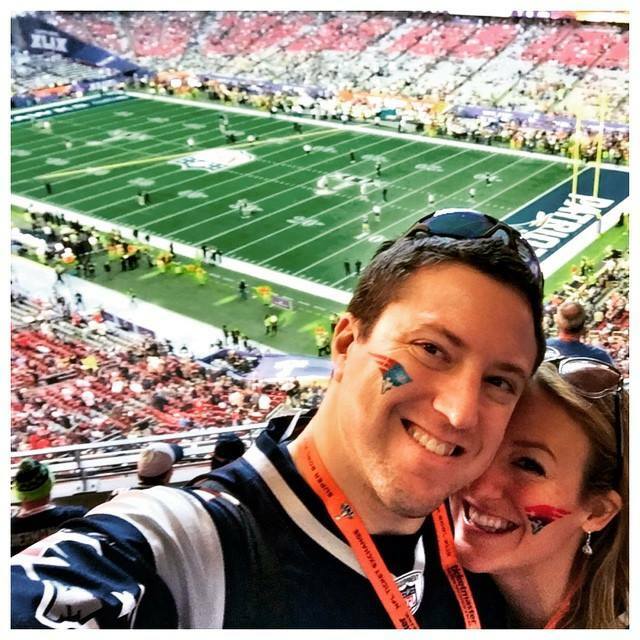 At the 2015 SuperBowl in Arizona. 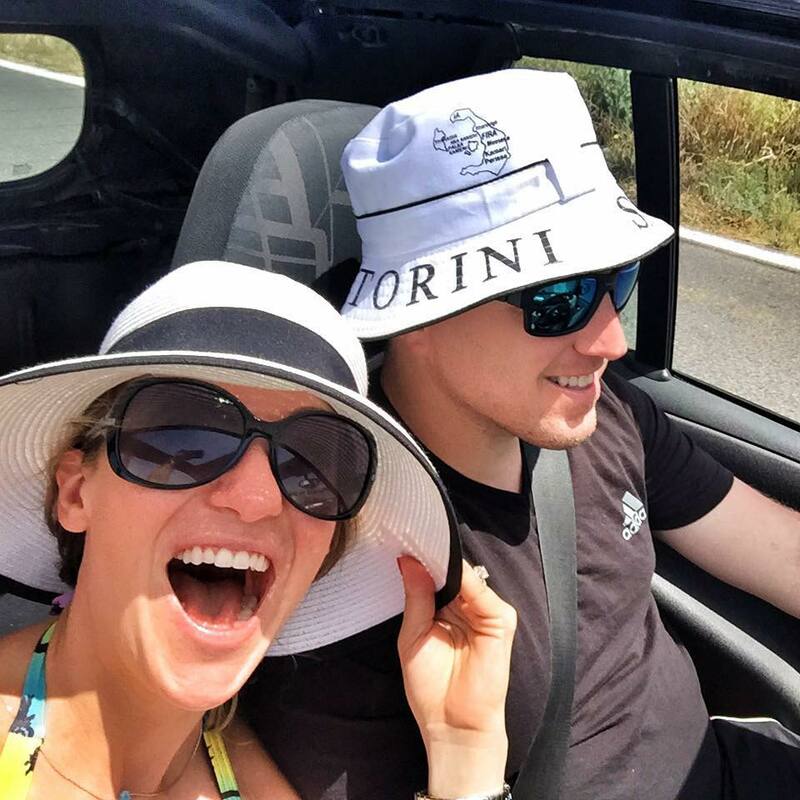 Silly tourists driving around Santorini, Greece. 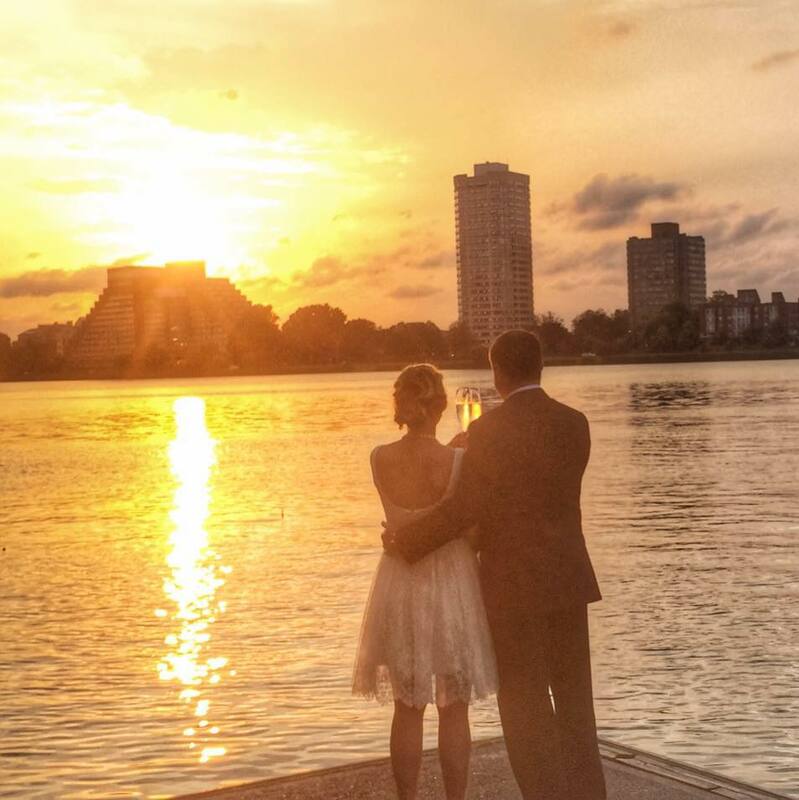 At our wedding on Boston’s Charles River Esplanade. 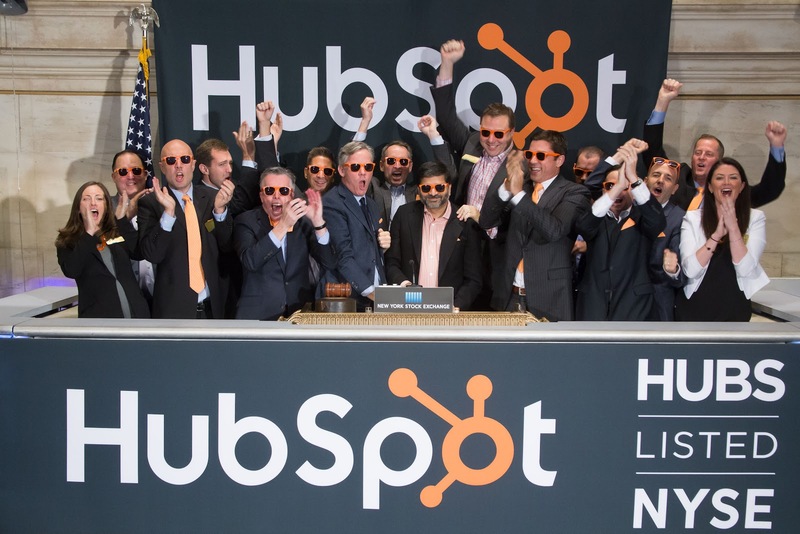 I also want to congratulate my HubSpot (NYSE: HUBS) colleagues and friends on their successful initial public offering last fall. It was a great journey, with many smart folks working hard, working together, for a remarkable outcome. I feel #blessed that something I helped start grew into a world-class company. Thank you to everyone involved, now and in the past. Picture from a BetaBoston article by Dennis Keohane. I thought the above IPO would increase my desire to retire, or at least significantly relax/chill out. Strangely, the opposite has happened. I’m as driven and hungry as I’ve ever been, maybe more so. 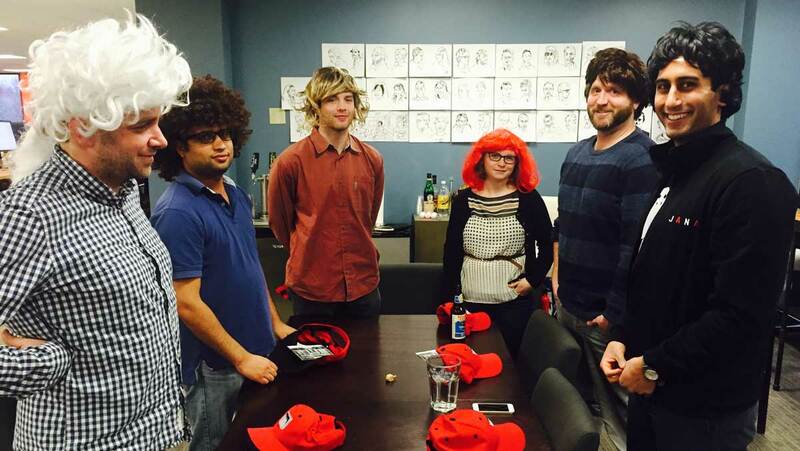 Work at Jana is going well: we’re making great, measurable progress on an awesome mission/vision.